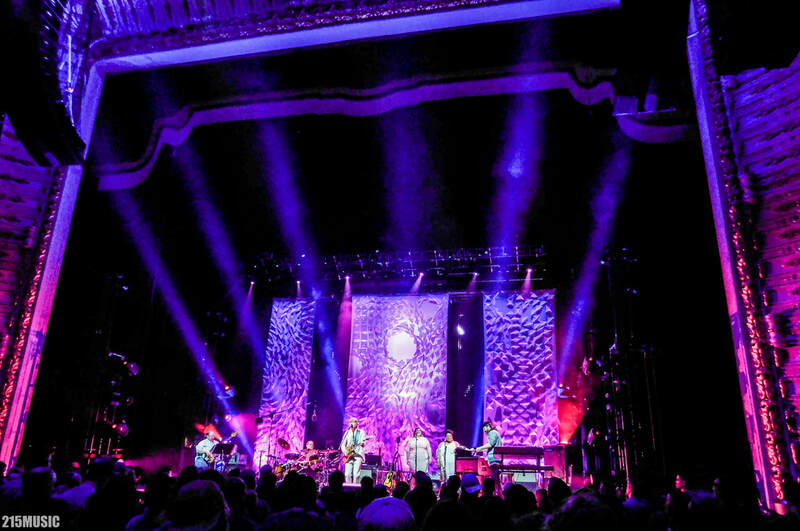 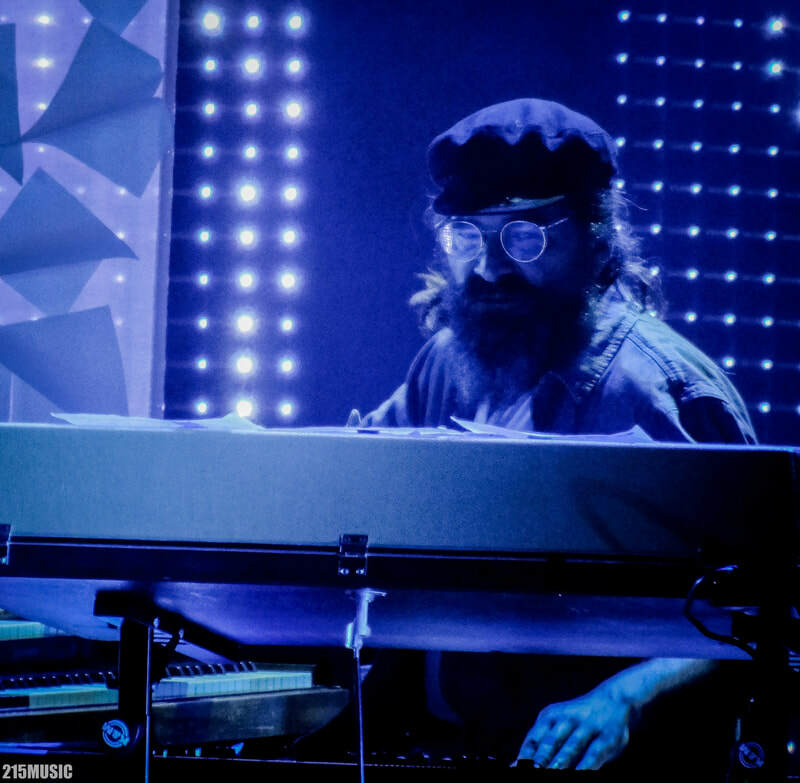 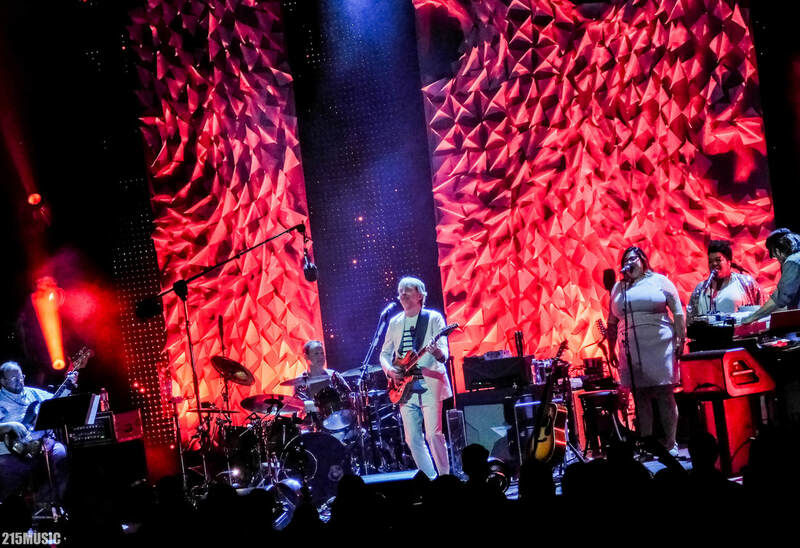 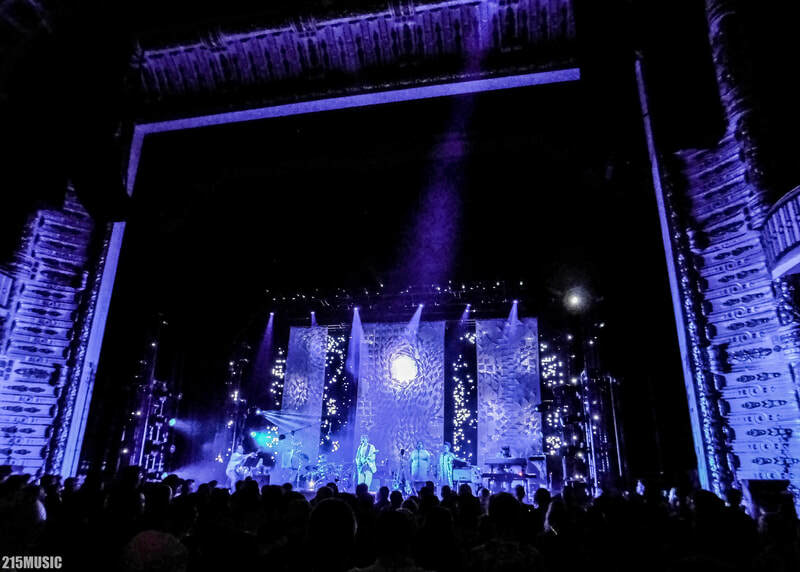 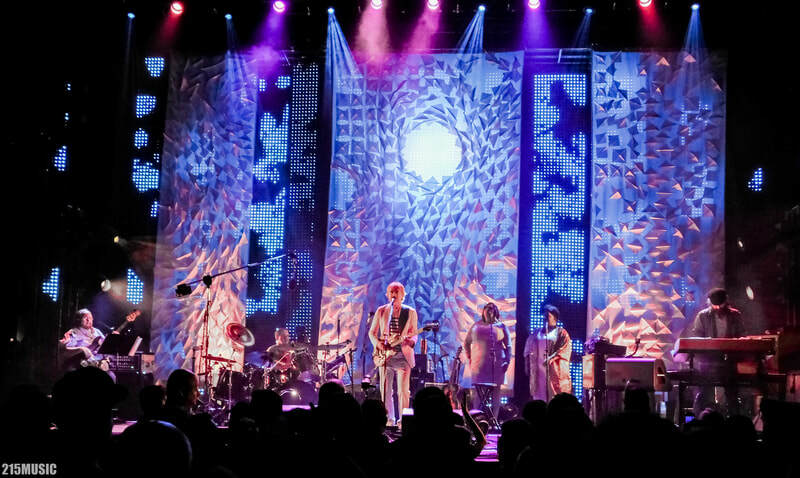 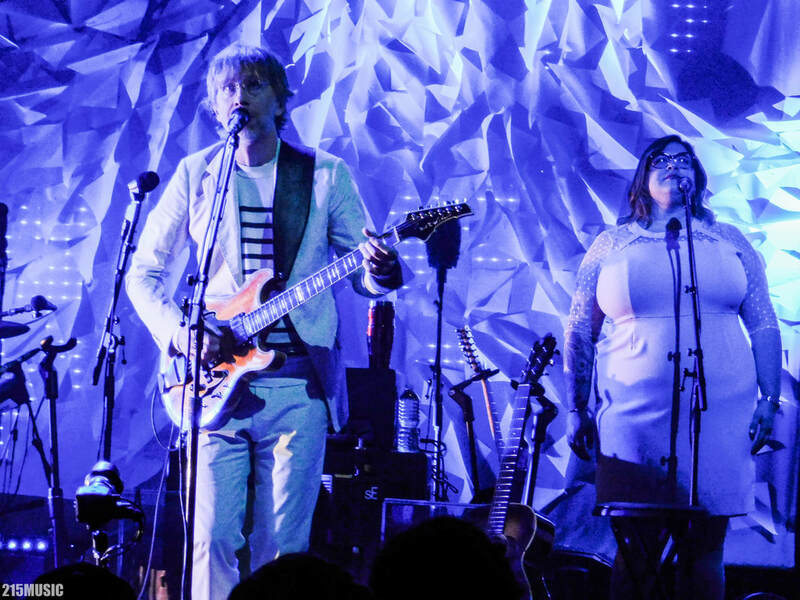 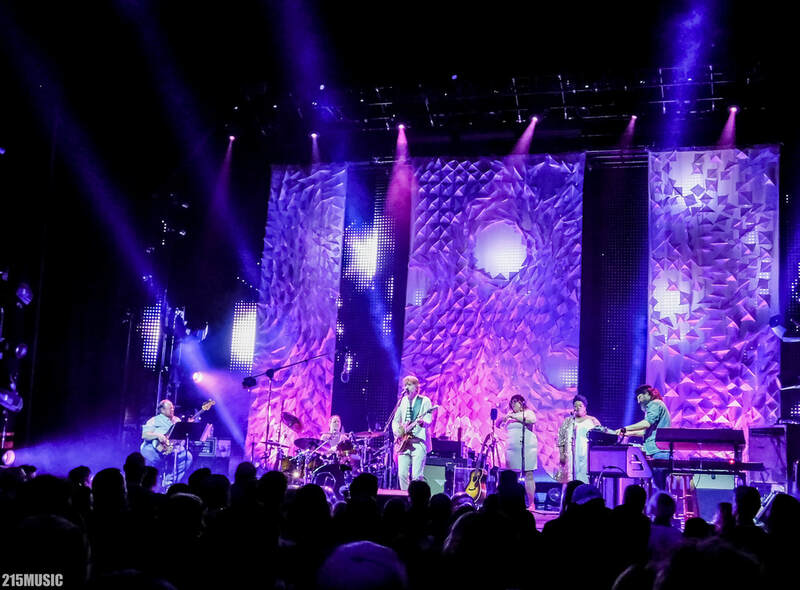 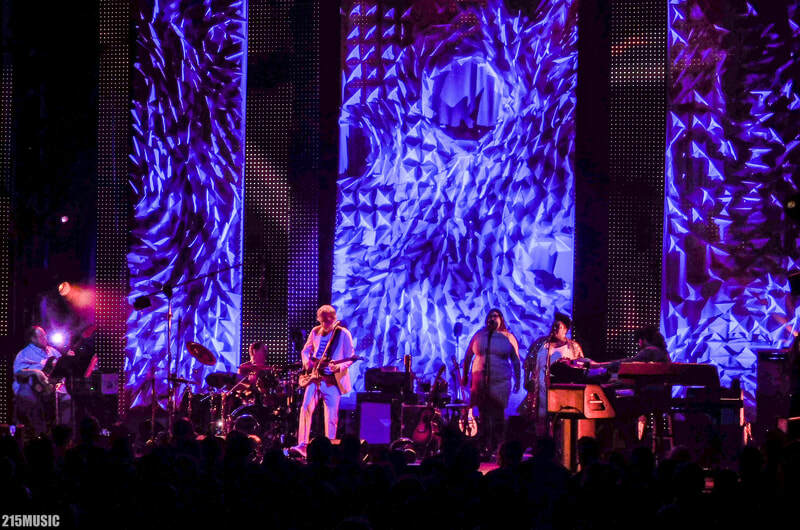 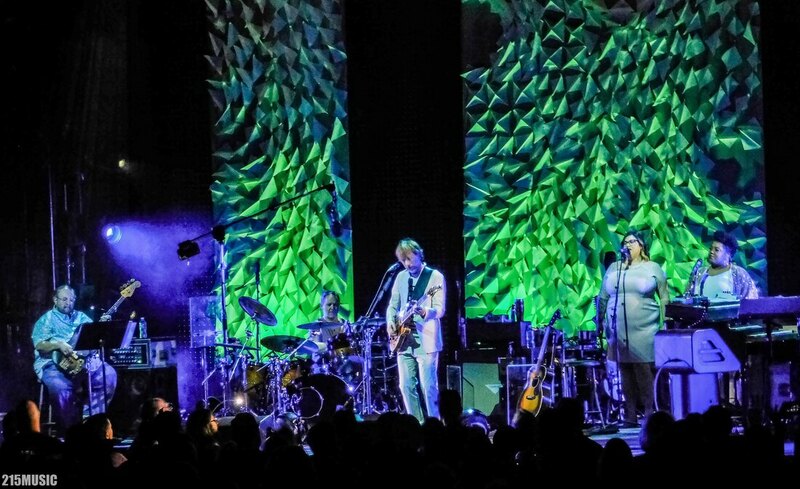 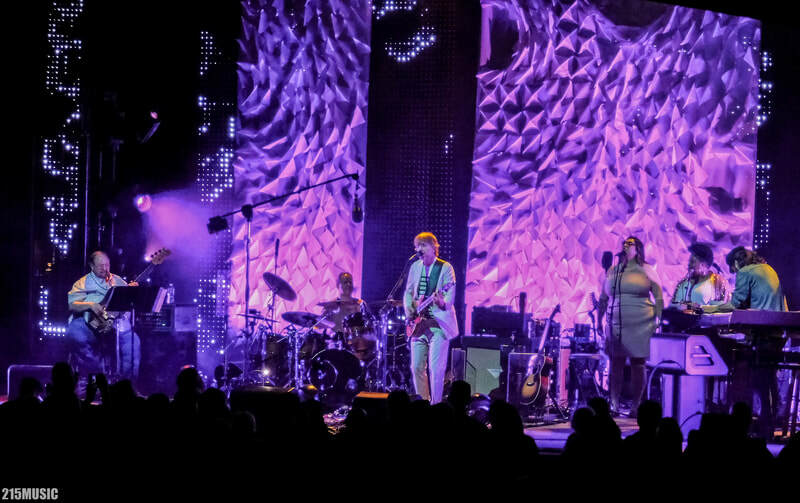 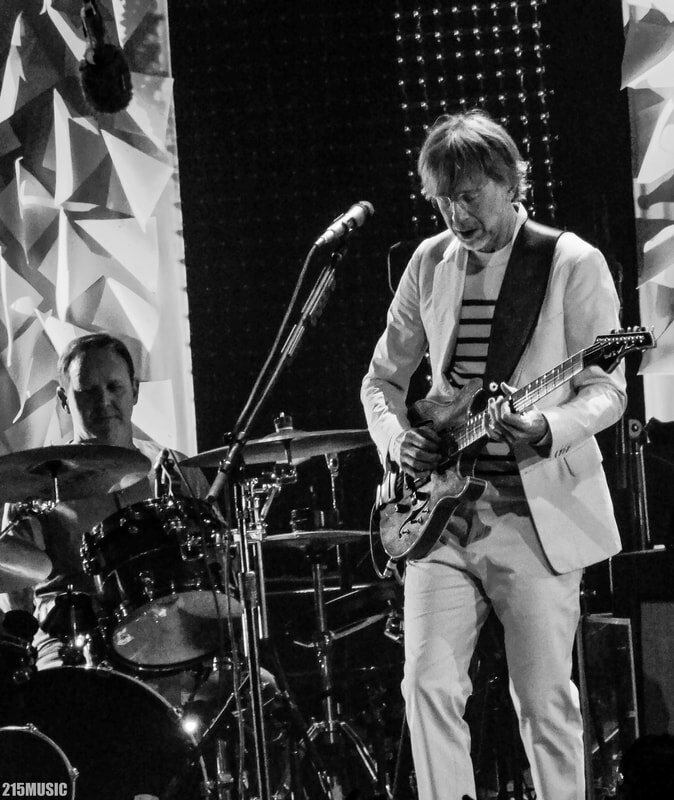 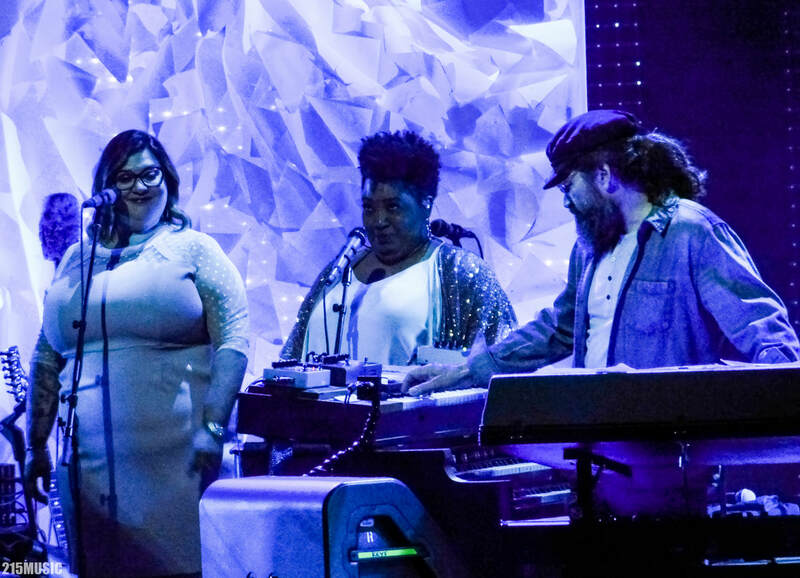 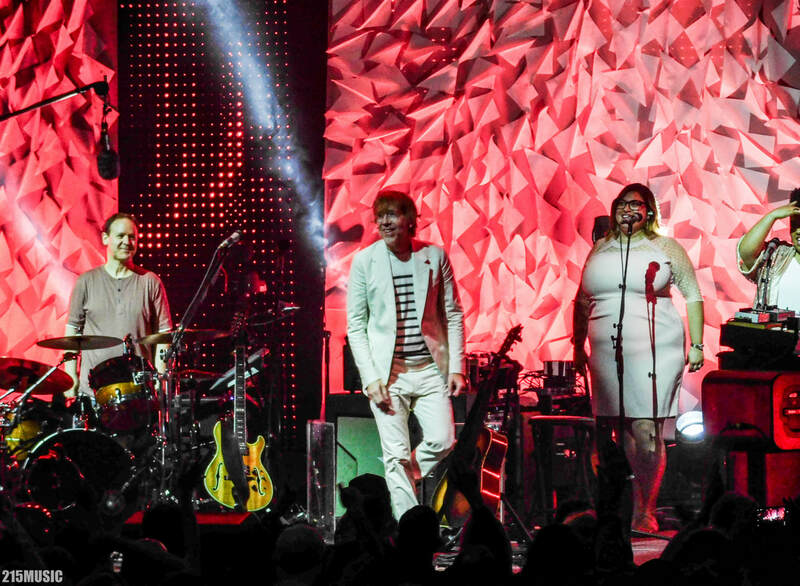 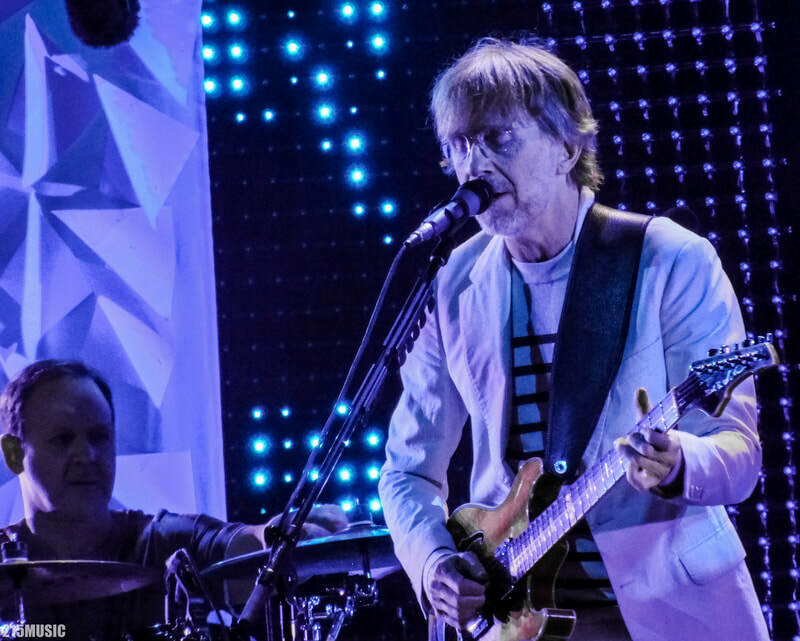 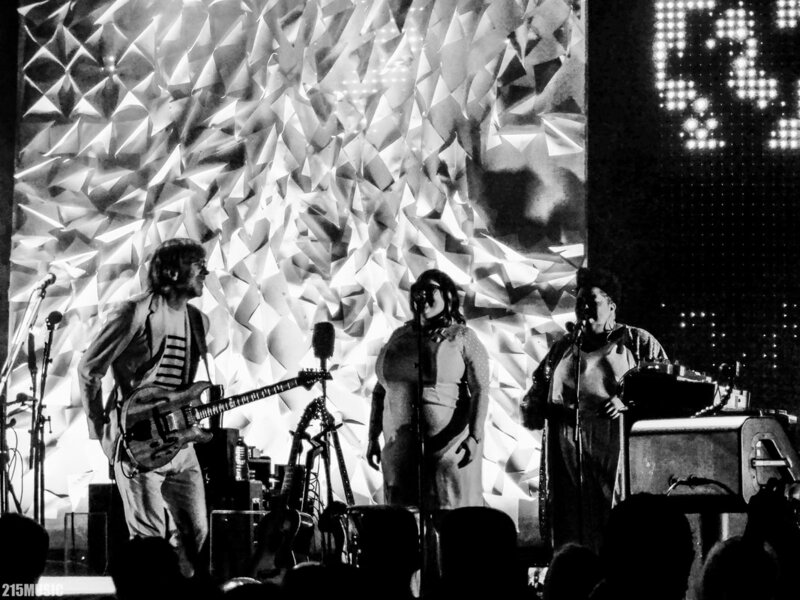 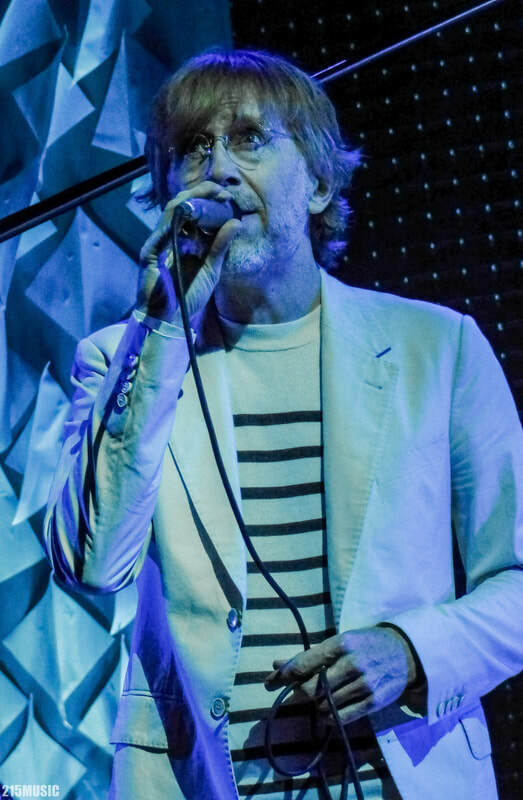 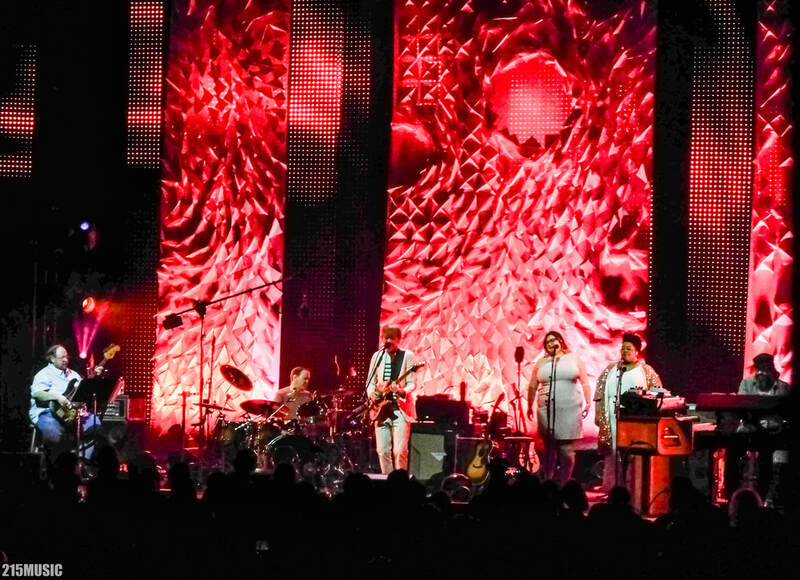 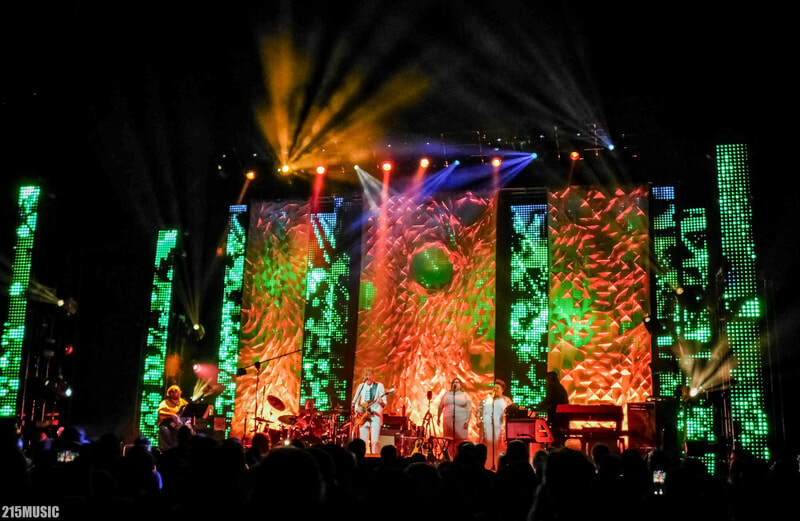 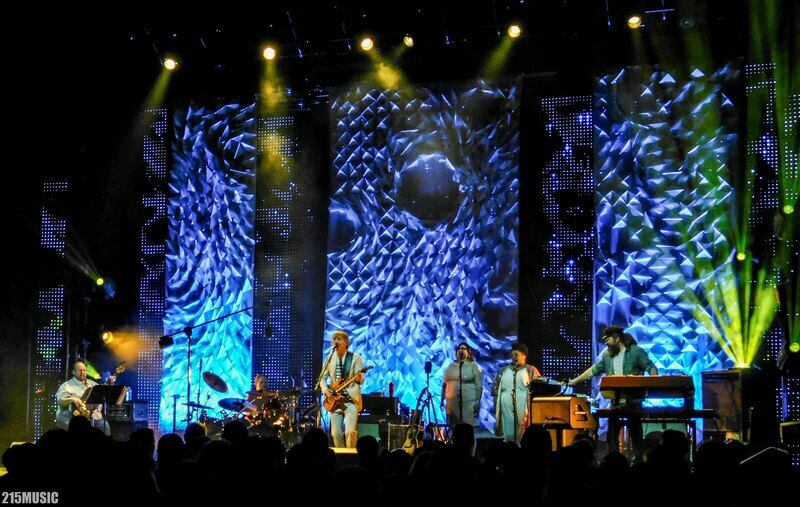 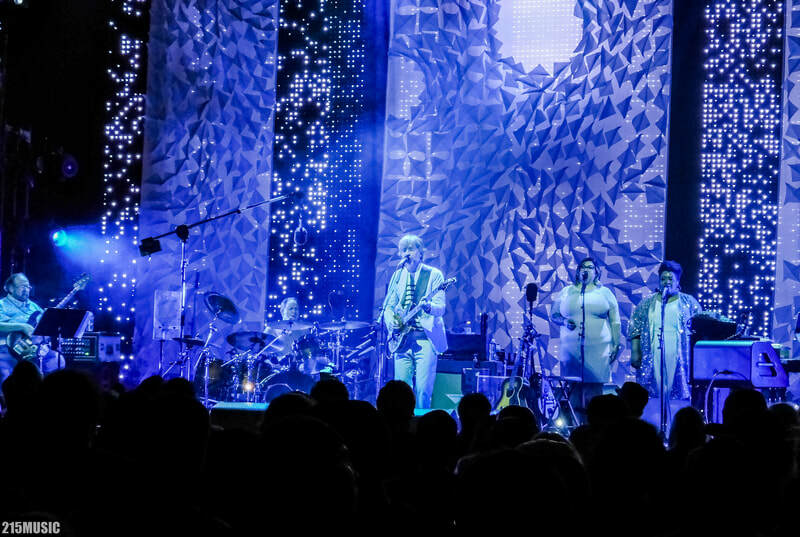 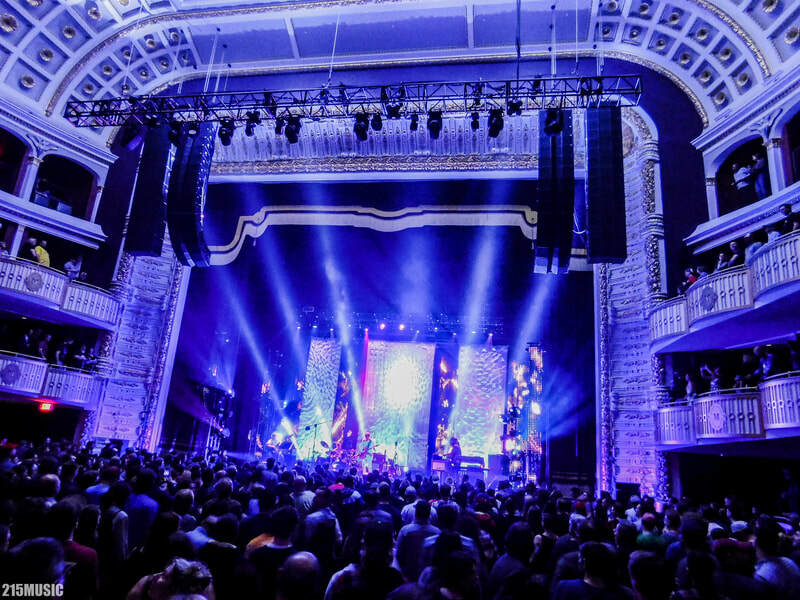 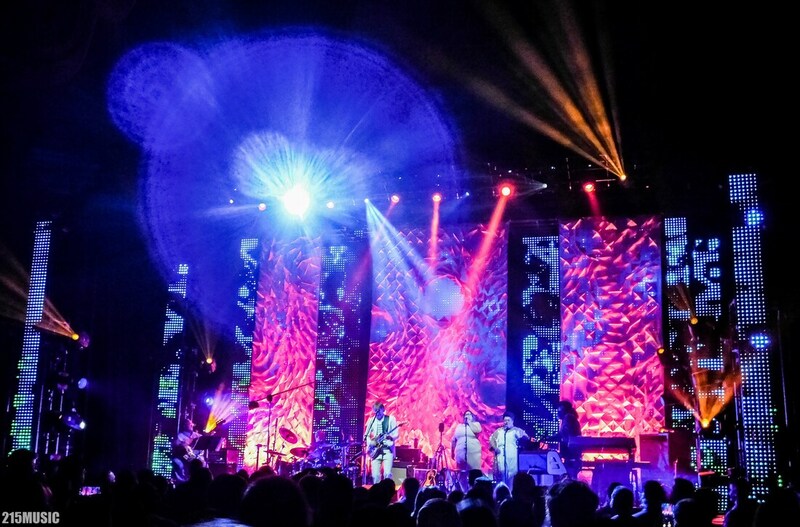 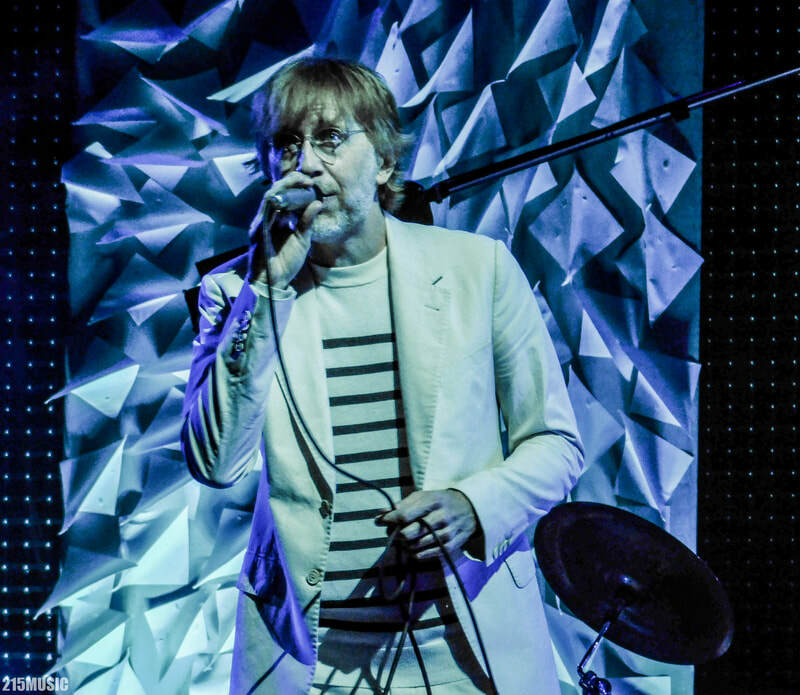 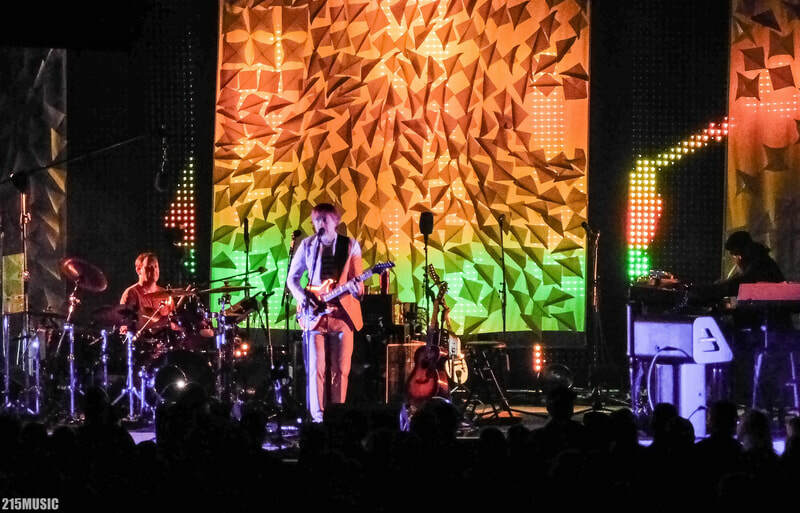 Phish front-man and songwriter Trey Anastasio brought his new project Ghosts of the Forest to Phish front-man and songwriter Trey Anastasio brought his new project Ghosts of the Forest to Philadelphia on Friday night at The Met Philly for a sold-out show. The second of of a seven-date tour in April which finishes off in New York City at the United Palace Theatre. 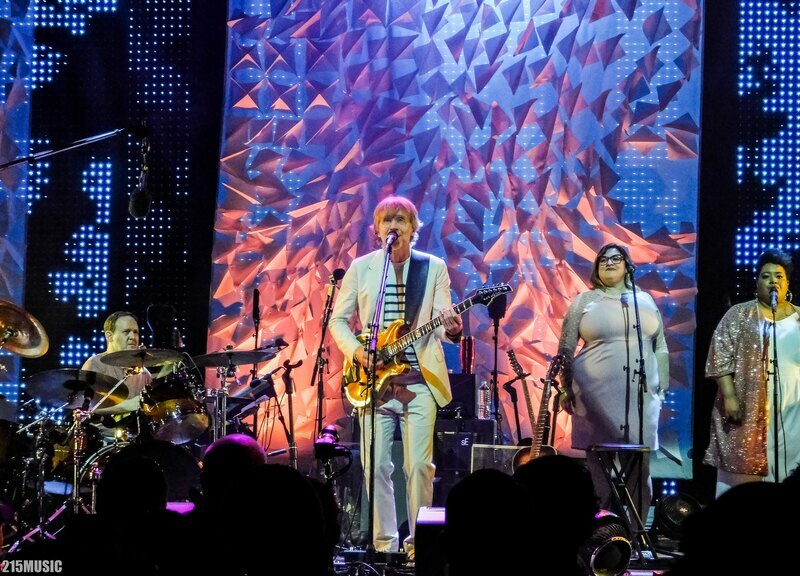 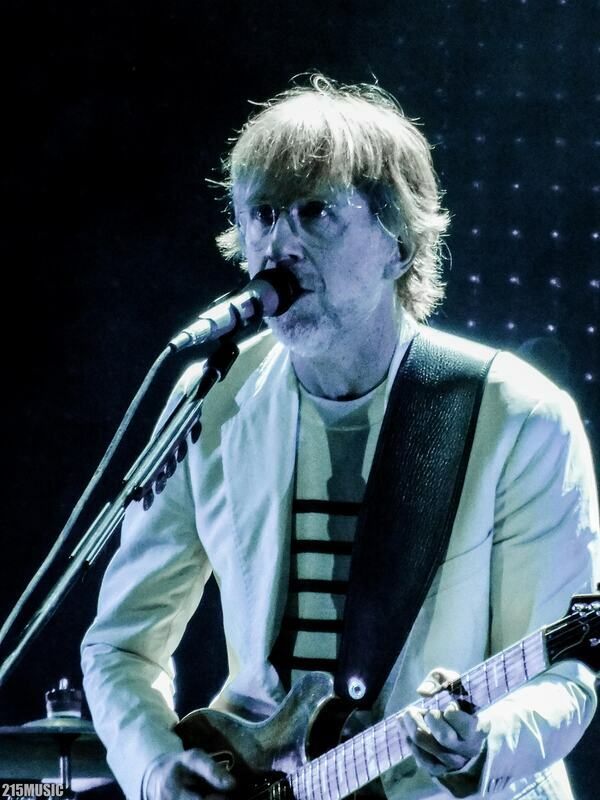 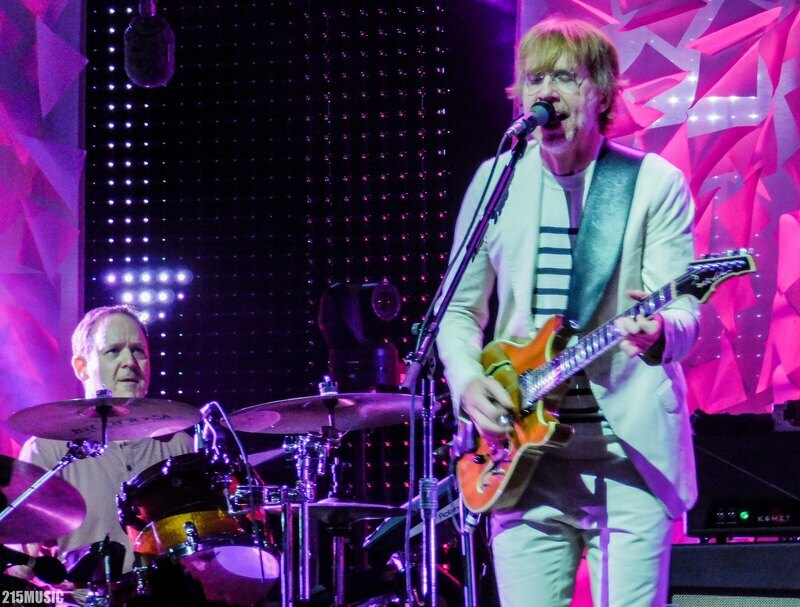 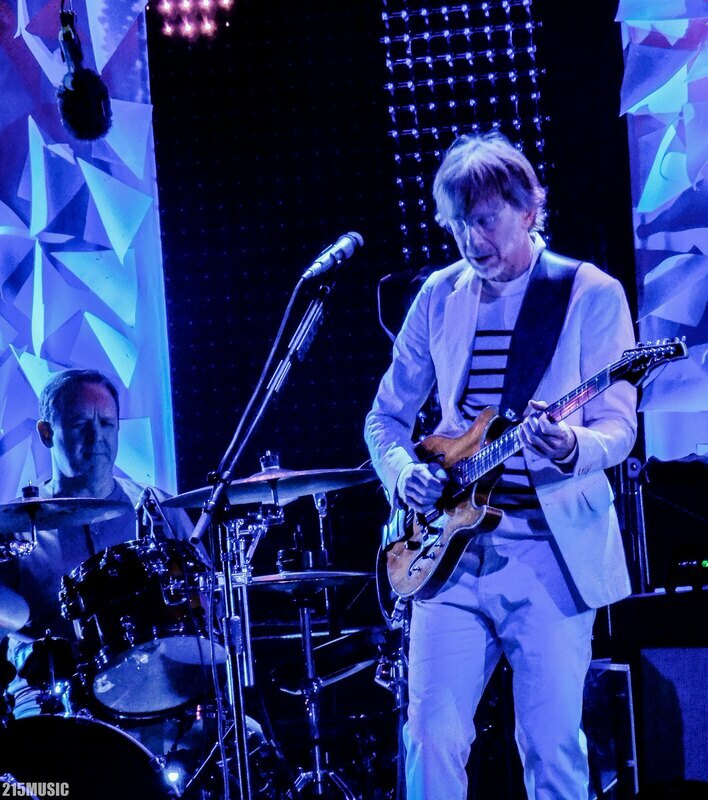 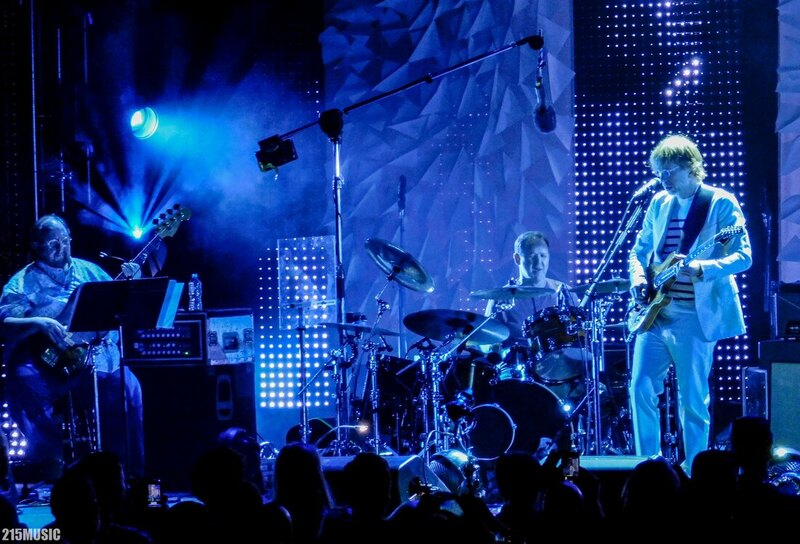 Trey returns to the area with Phish on 6/28-30 at BB&T Pavlion, Tickets still on sale. 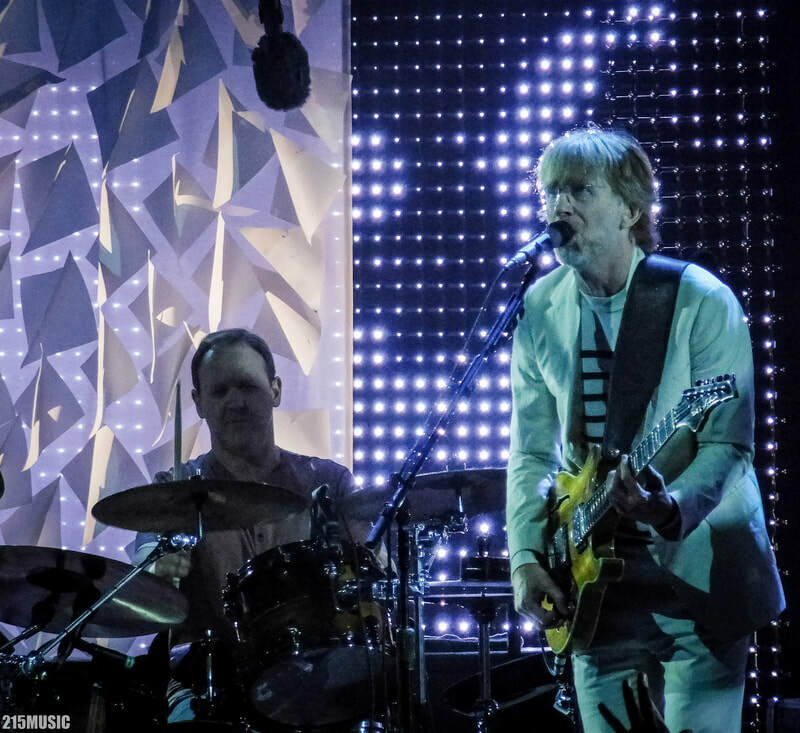 Check out photos, audio, and video from The Met on 4/5/19 below.